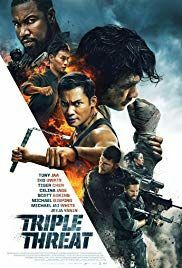 Teddy Chan brings the action in this Donnie Yen Martial Arts flick but will this rise to the standards set by Teddy in Bodyguards and Assassins or will it leave you ICE cold MAN. 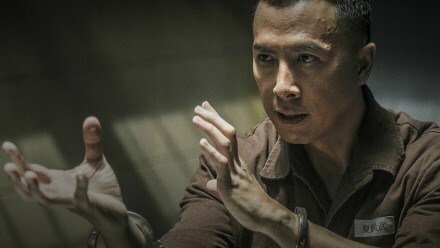 Donnie Yen plays Hahou Mo a Kung Fu Master and former Police self defence instructor who gets sent to prison for accidentally killing someone (Bey Logan), i.e. The man has fists of fury. 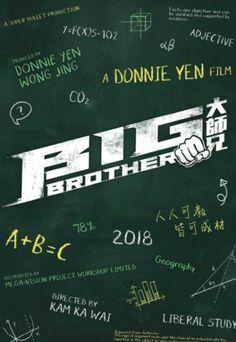 In prison Hahou sees a report on TV that states that someone has been murdered and that Inspector LukYuen-Sum (Charlie Young) is in charge of the case. 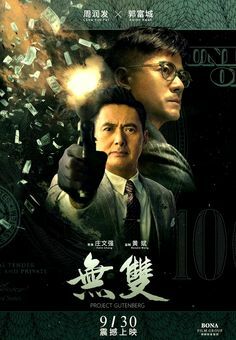 With no help from the guards to get a message to Inspector Luk, Hahou decides to create a scene and set up a meeting with Luk telling her that he can help find the murderer and that there will be more victims soon. 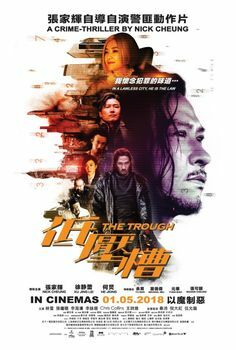 Inspector Luk soon has Hahou's words ringing in her ears as another victim is found and returns to release Hahou from prison so he can help find the killer. As more bodies start piling up and the victims are all Masters of their specific Martial Arts styles, a pattern soon emerges and Hahou may know more abut he killer than he's let on. Kung Fu Jungle hits the action button and doesn't let go. 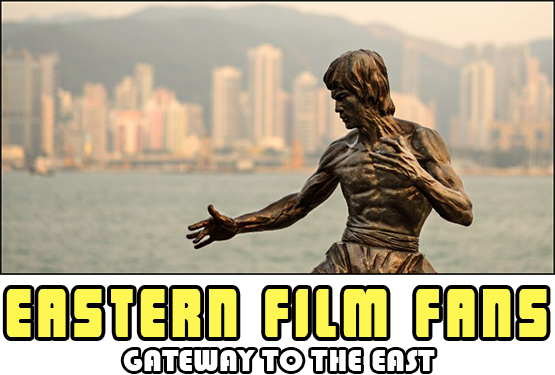 Donnie Yen kicks, punches and grapples his way through 17 prisoners at the beginning of the film and then Wang Baoqiang takes up the Fists and feet of Fury by demolishing each of the Martial Arts Masters. 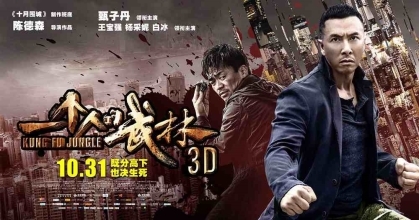 This isn't so much a Donnie Yen film as a Wang Baoqiang film who ozzes nemesis appeal like never before setting up the final confrontation on a motorway where only one will survive. 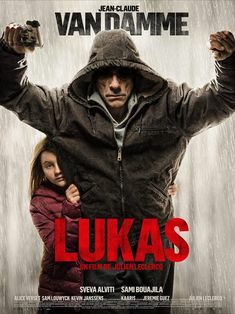 There's a story there for sure but the action takes the front seat and Teddy Chan also makes this an ode to Martial Arts Action cinema with nods to Lau Kar Leung, Jackie Chan and cameos from Andrew Lau, Kirk Wong, Bruce Law, Meng Hoi and David Chiang to name but a few. Maybe giving this, the only other 5 star rating ever given by the site apart from The Raid, is a case of watching with starry nostalgia or was it that loving ode to Hong Kong Action cinema at the end of the film, either way I'll stick my neck on the line and say Donnie Yen's best action flick for 5 years and Kung Fu Jungle will beat you senseless and as a modern day Kung Fu film its a triumph.